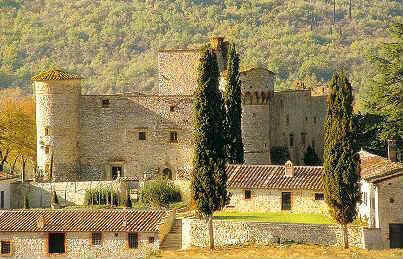 Castello di Montefioralle, "Uno dei borghi più belli d'Italia"
as are Scarperia in the Mugello, Loro Ciuffenna, Poppi, Pitigliano, Cetona, Panicale, San Casciano dei Bagni and Anghiari. 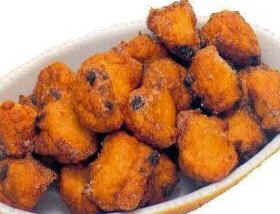 - they are extraordinarily good! The village of Montefioralle is probably one of the most ancient in Chianti and is still today enclosed within its original walls. These were initially two circuits but houses now fill the space between the original structures. The walls were octagonal in outline, with four gates, modifications of which still exist. During the Middle Ages it was one of the largest military and administrative centres of the area. The first notice of the settlement is from 1085. It belonged to the families Ricasoli, Benci, Gherardini and Vespucci. In 1325 it was sacked by Castruccio Castracani. 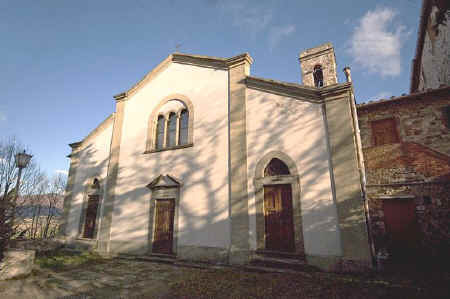 At the highest point of the village, the church of S. Stefano, rebuilt in the 17 C and 18 C, may be visited. In the wide nave are a number of works of art, notably a precious work of the 13 C depicting the Virgin Mary with the baby Jesus and two angels, attributed to the Master of Bagnano or to the Maestro of Greve. In the presbytery is the "Trinity and four Saints", an anonymous work showing the influences of Neri di Bicci and Andrea del Castagno. On the left is a painting of the Virgin Mary with the John the Baptist and Saint Stephen, a work of the school of Lorenzo Monaco (beginning of the 15 C). Until 1630, the name of the village was Monteficalle. Since the 18 C, this fortified village has been overtaken in importance by Greve in Chianti, originally a simply local market. Reference to Montefioralle under its old name in a pastoral poem by Boccaccio (1313 - 1375). e forse che di sangue spargimento. uscì poi fuor, umil più ch’un agnello. 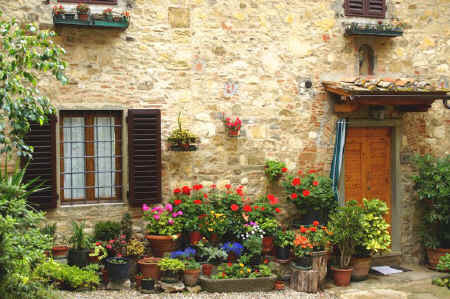 Montefioralle is an ideal location from which to enjoy real Chianti country life. The village itself is virtually free of cars making it a wonderful place for children to run free. The ancient passageways, formerly the entrances to the castle, fascinate children (and adults, too) coming from abroad. Vineyards stretch away in every direction round about and, for those who like a country hike, there are paths and dirt roads (the famous "strade bianche" of Tuscany) passing by renaissance villas, stone farmhouses and ancient parish churches (pieve). 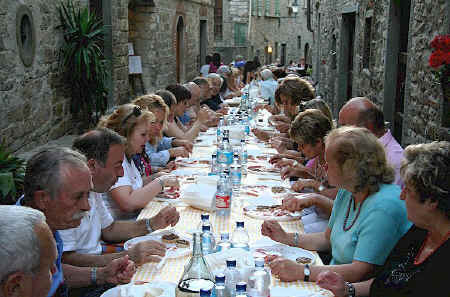 There is one restaurant within Montefioralle and a second one 100 m down the road towards Greve in Chianti. Greve itself is 20 minutes away on foot and has an excellent supermarket as well as many speciality food outlets and restaurants. The comfortable pullman bus to Florence leaves from Greve and takes an hour to reach the centre of Florence. Among the sights within 15 minutes drive of Montefioralle are: Badia a Passignano, Castello di Verrazzano, Castello Vicchiomaggio and Panzano in Chianti. And the Via Chiantigiana, state highway 222, one of the most enjoyable motoring routes in Italy, runs through Greve on its way from Florence to Siena. Florence and Siena, in opposite directions, are 45 minutes away by car. Casa Forese offers beautiful vacation accommodation for 2 adults and 1 or 2 children. The house has large, enclosed garden and a children's playground opposite. Click here for more about Casa Forese Chianti vacation rental. Il Cascino is a converted and restored Tuscan farm 700 m from Montefioralle offering apartments for from 2 up to 12 persons if adjoining apartments are rented together. Large swimming pool and complete tranquility guaranteed! Click here for more about Il Cascino vacation apartments. Looking for a place to stay in Tuscany? Stay in a Chianti farm house apartment for less than the price of a small hotel room. Click here for a large selection of beautiful farm house apartment and room vacation rentals in Chianti, plus all you need to know about Chianti. 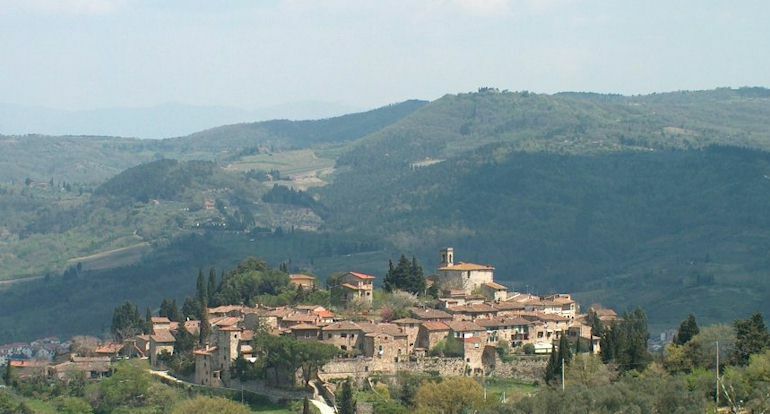 provides itineraries for viewing and in many cases visiting the castles, walled abbeys and villages, and fortified farm houses in the area of Chianti around Gaiole. 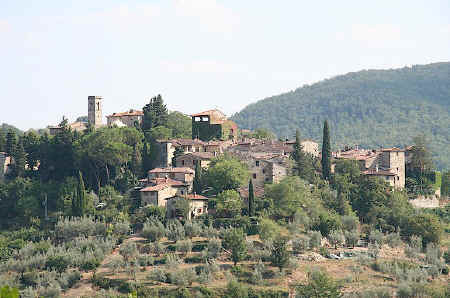 The Castle of Meleto is near Gaiole in Chianti, Italy. It was documented as early as the 11 C as a possession of the monks of nearby Coltibuono. All original material, translations, images and coding Copyright © ammonet InfoTech 2005 - 2019. All rights reserved.